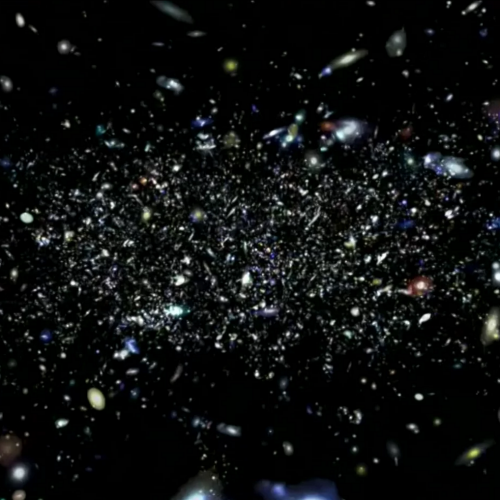 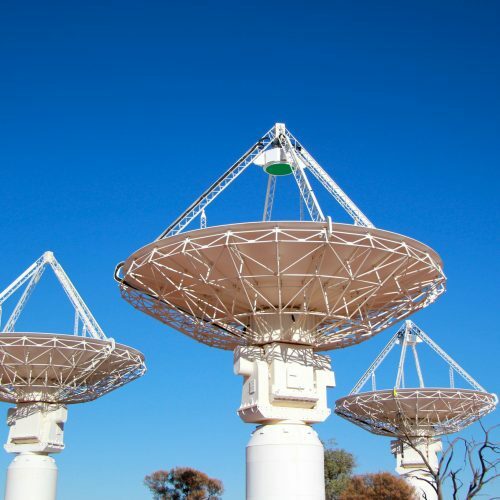 Images related to ICRAR events, research and the next-generation telescopes it supports. 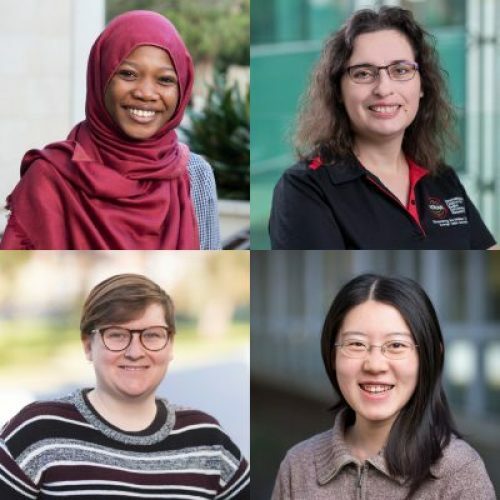 Videos for a range of audiences, including ICRAR and SKA material, ASKAP and MWA information, cosmic simulations and research, notable astronomy talks, interview and educational videos. 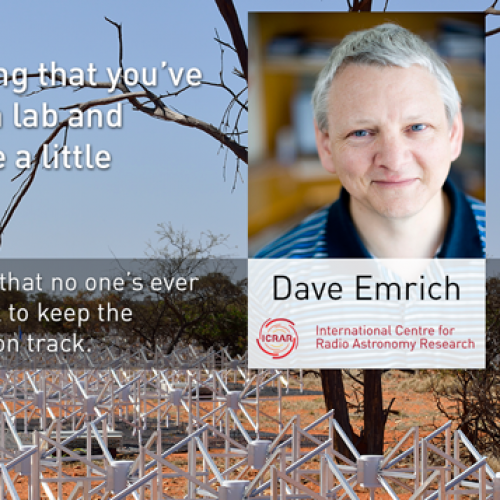 Audio clips and transcripts of interviews with ICRAR researchers and notable visitors, providing an insight into the work and life of astronomers and engineers. 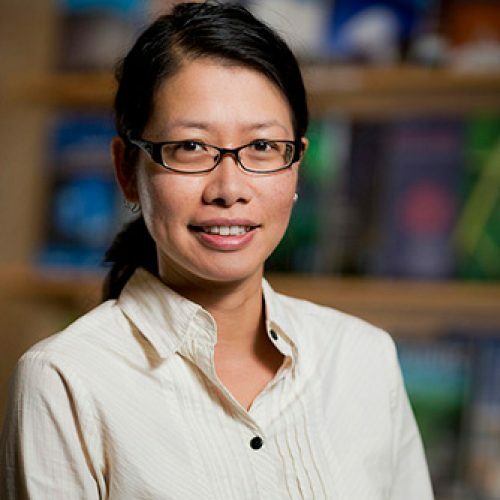 Details on the people behind ICRAR's science and technology.